You are here: Home » Microsoft, Nokia, Facebook, Skype. The teaming of tech companies makes the future look bright! 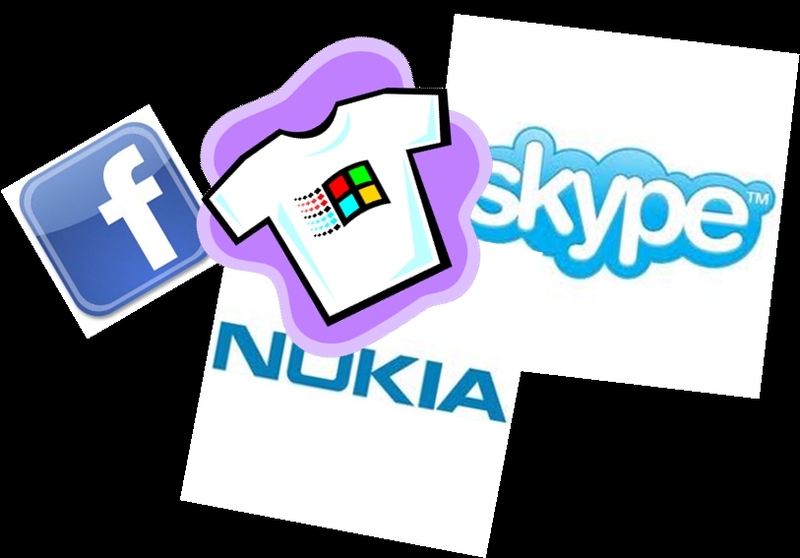 Microsoft, Nokia, Facebook, Skype. The teaming of tech companies makes the future look bright! So with the Facebook announcement yesterday it ties Microsoft, Skype, Facebook and Nokia all together into a big hot-pot of giant technology developers working together. Talking with a colleague today we were trying to imagine if there was anything they were missing. You could possibly say Twitter but as with Apple they could simply build its integration into any future developments of a new operating system. Imagine if they get things right what their future mobiles, pads, laptops or computer devices could be like? Microsoft gives you XBox gaming with over 50 million users. Windows 7 has over 350 million licenses sold and when you consider the amount of XP or Vista still in the market place that adds a few hundred million more. The Office365 platform offers web apps for the user but more importantly is offering some great options for business with hosted services and Sharepoint is one of the better if not best collaboration technology for the enterprise out there. That combined with all the other obvious pieces such as Bing search, 350 odd million Hotmail accounts and Windows Live it’s a very impressive list. Nokia gives you fantastic mobile hardware experience and build quality with the infrastructure to deliver high quantities of high quality devices. They shipped 450 million devices in 2010 (YES 450 million!) and while their market share has slipped of late the ability to deliver that volume could be very important if they get the hardware and user experience right so as to meet consumer demand in the future. Facebook gives you currently 600 million users in a platform that is constantly used to share massive volumes of information and something a large portion use regularly from their mobile device. Skype has over 500 million users, is already now integrated with Facebook and again a product regularly accessed from mobile devices. NOTE: Ok yes so I am a little optimistic and I realise combining these behemoths of industry will not be easy and integrating the different tech will be even harder so it wont be next month that they deliver devices but what I have seen of Windows 8 is very impressive so if they can combine that properly with the other pieces the future looks bright and might mean better competition and more options than just an iPhone or Andriod device. ← Dear RIM! It’s not me it’s you!